This site provides information about -- and access to -- a new cross-cultural book about F. D. Pastorius. 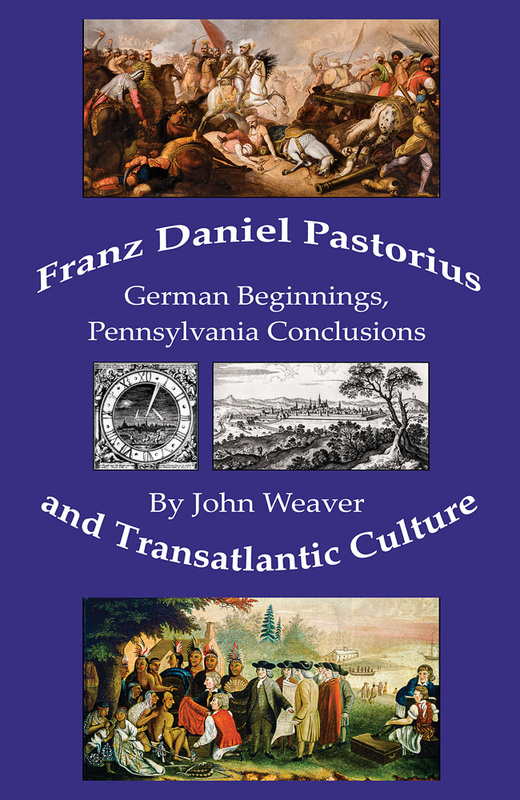 Disconcerted by inequality in absolutist Europe, Franz Daniel Pastorius emigrated to William Penn’s Quaker colony, and forged one of the most versatile careers in colonial America. This study traces his growth to maturity in Germany and delineates his bicultural perceptions and convictions as a jurist, classicist and radical social critic. His unique perspective provides a fresh critique of contemporaneous society, religion and politics. The book is available as a PDF file on the Downloads page here. Sample pages including the introduction and table of contents can be downloaded free of charge. The PDF file available now is the final version of the book. On-demand book publication through Lightning Source (Ingram Content Group) is available as of 30 December 2016. The ISBN numbers are now searchable at online and local bookstores. Amazon might show "Temporarily out of stock" but don't worry -- you can still place an order, and the book will be shipped within a matter of days.